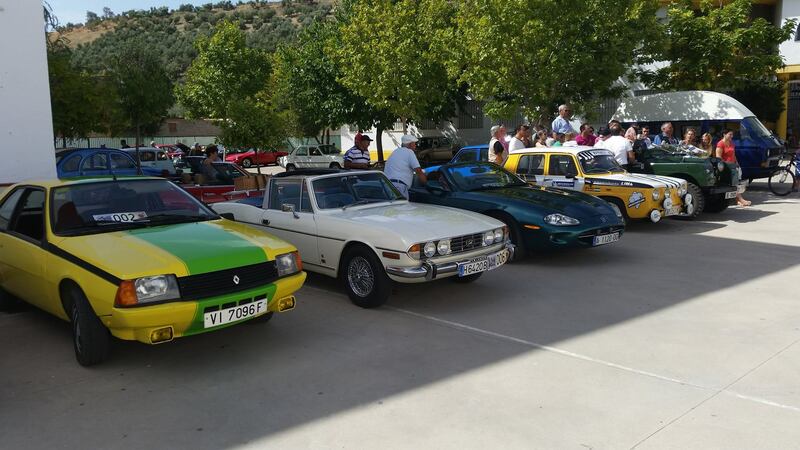 This last long weekend the GCVA took part in the 3rd Concentration of Classic Vehicles in Alcala del Valle. 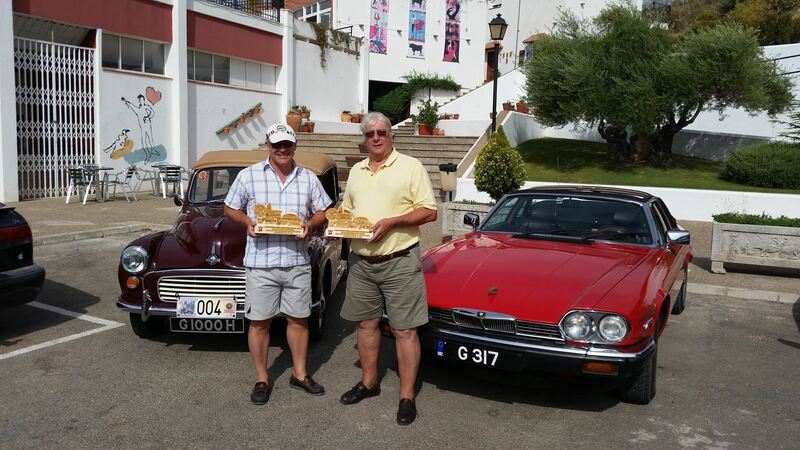 Yet again this year we brought back two prizes: Best Car and Club with most participants! 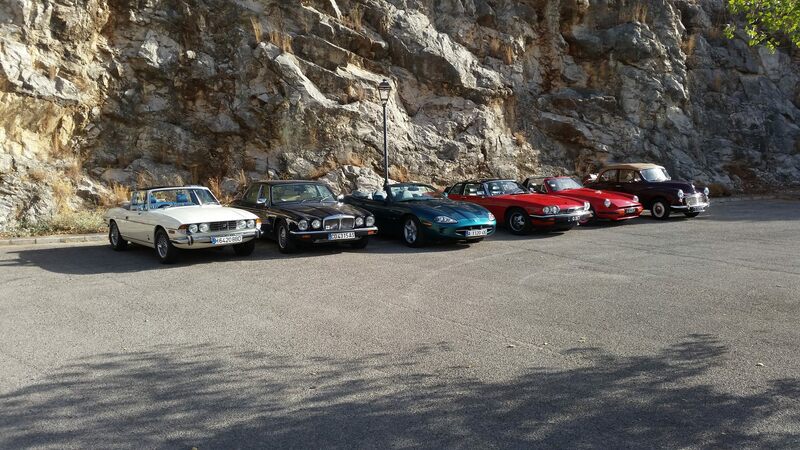 As it was a long weekend some of us decided to spend a couple of days touring the beautiful towns in the area. 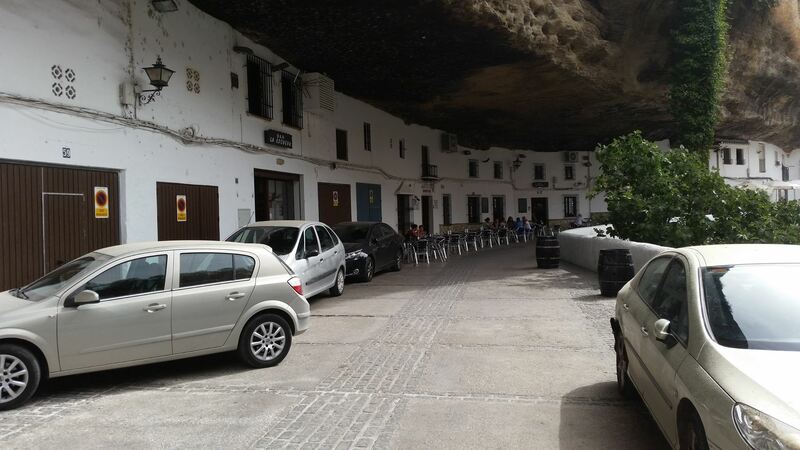 Photo shows picture of Setenil de las Bodegas with some of the houses and shops built into the mountain side. 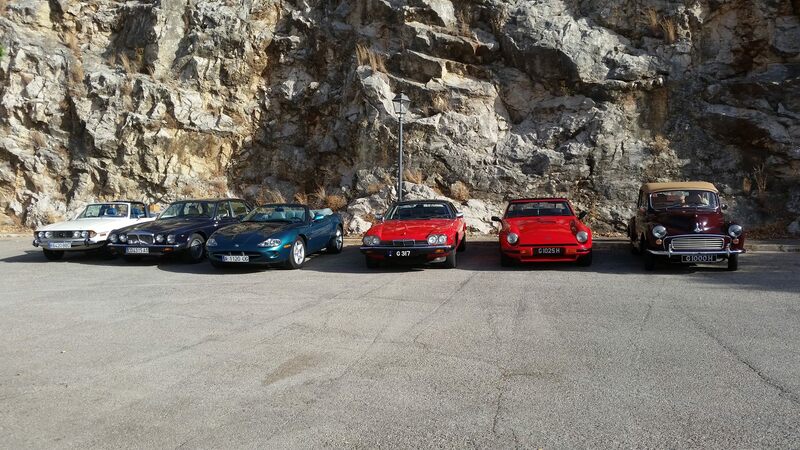 Posted on September 1, 2015, in Photo Galleries. Bookmark the permalink. Leave a comment.